It’s starting to maybe look like spring could finally make an appearance up here in southwestern Ontario. We have had a few days of above zero weather and that always leads to one of my favorite things about spring: random items slowly revealed in snowbanks. The other night was my first object seem this year. 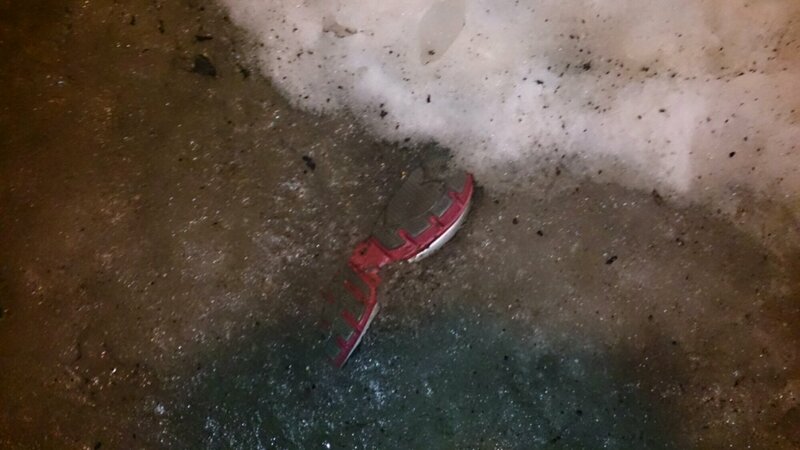 Someone was unfortunate enough to lose their nice running shoe this winter. This entry was posted in Canada, City Living, London, Photography, Weather and tagged Photography, Running Shoes, Snow, Spring, Weather, Winter. Bookmark the permalink. Oh no! 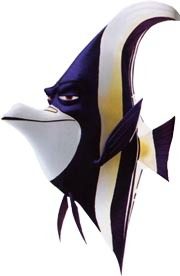 Haha, that’s actually…kind of creepy.